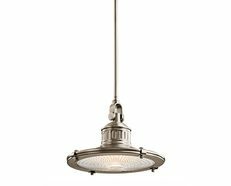 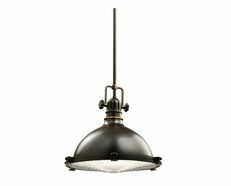 These fittings are influenced by what were seen as functional and industrial lamps of the 1900’s. 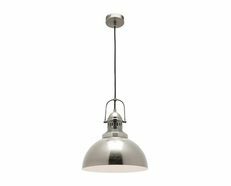 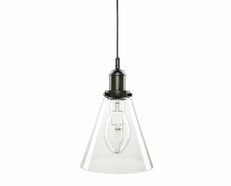 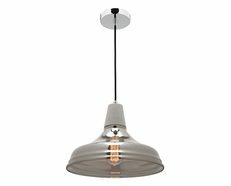 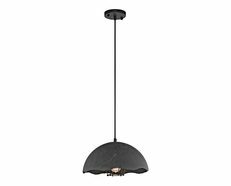 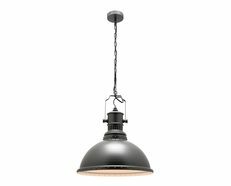 Many featuring the use of Faraday style industrial lamps, they are ideal for use in restaurants, bars, kitchens and anywhere that suits a more heavy duty looking fitting. 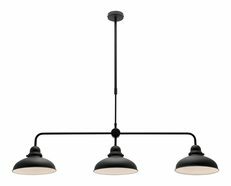 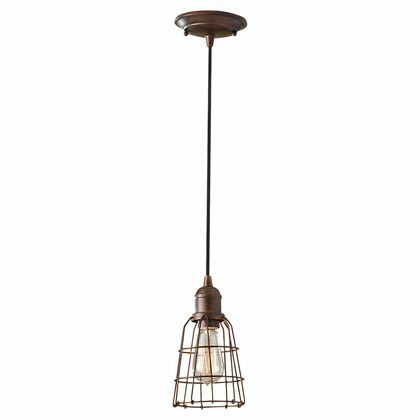 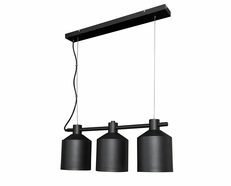 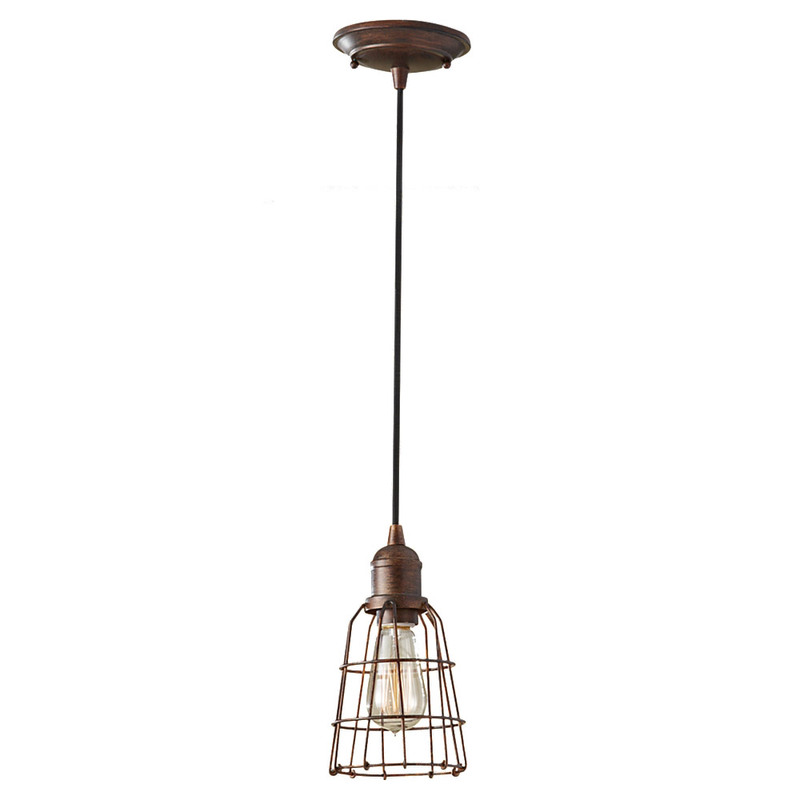 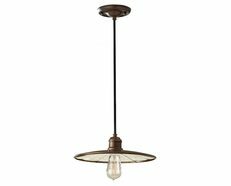 Most of the pendants come supplied with versatile drop rods or cords so that they are easily adjustable to suit most situations.